Heart disease in dogs and cats is a common ailment. In many cases, these conditions develop as pets age. When common therapies do not result in sustained improvement in your pet’s health, additional or alternative therapies may be recommended. 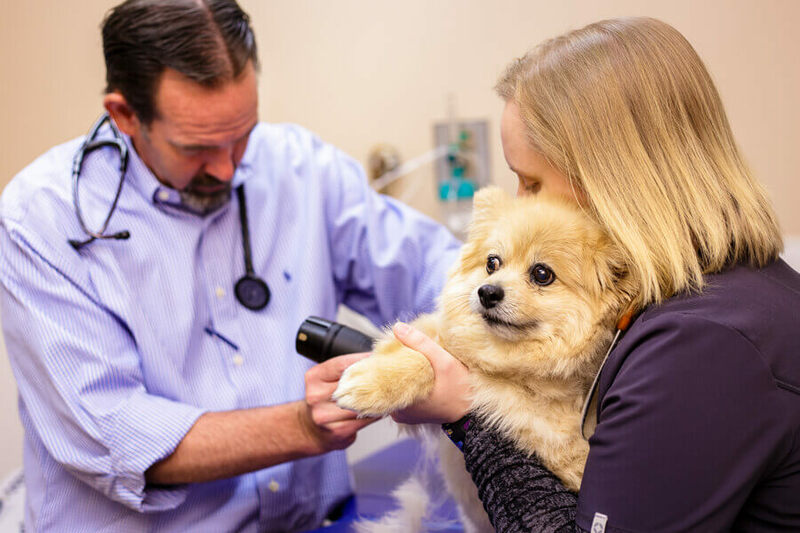 We also offer ambulatory electrocardiographic monitoring, advanced ultrasound techniques, indirect measurements of blood pressure, and oxygen support for pets in congestive heart failure.